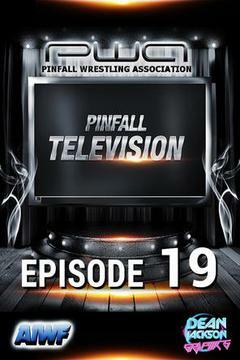 Catch the next episode of Pinfall Television on FITE! Att inc. v Big Money, Bradley Stephens Tom Arson. Shawna Reed v Piper Brooks. Hot Boys v The Models. Catch episode 7 of Pinfall Television on FITE!